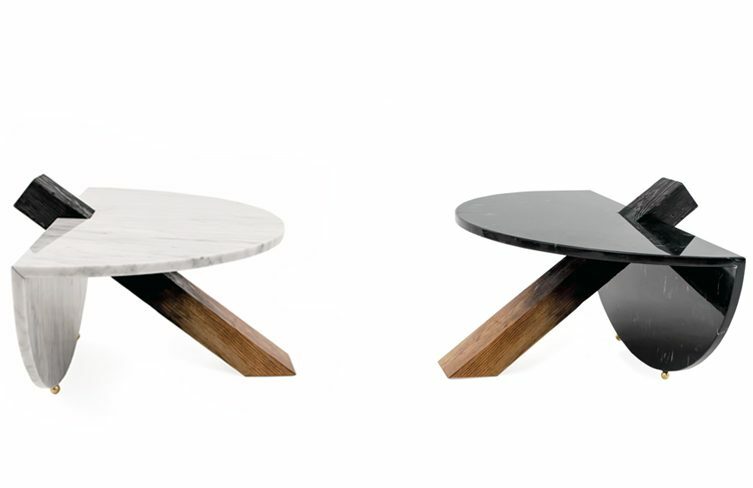 Inspired by the harmony meeting of materials; “Porin & Maburu” tables tell us a history of how materials bond and complement each other, driven by an appropriate balance to shape a piece of furniture. 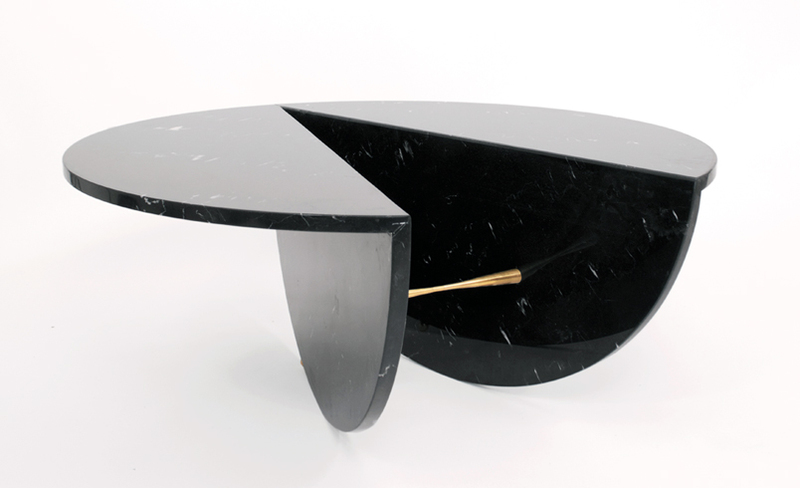 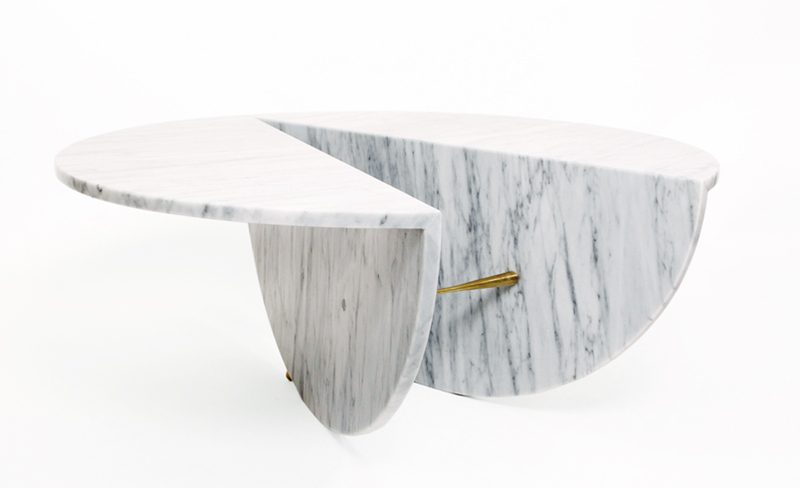 The transition of materials plays a fundamental role with these pieces, which, in their encounter from different angles, form the unfinished base of a table, which is completed with pieces such as brass applications or carbonized wood recovery, which fulfill the function of giving a unique character to the piece and complement the shape in order to accomplish its performance. 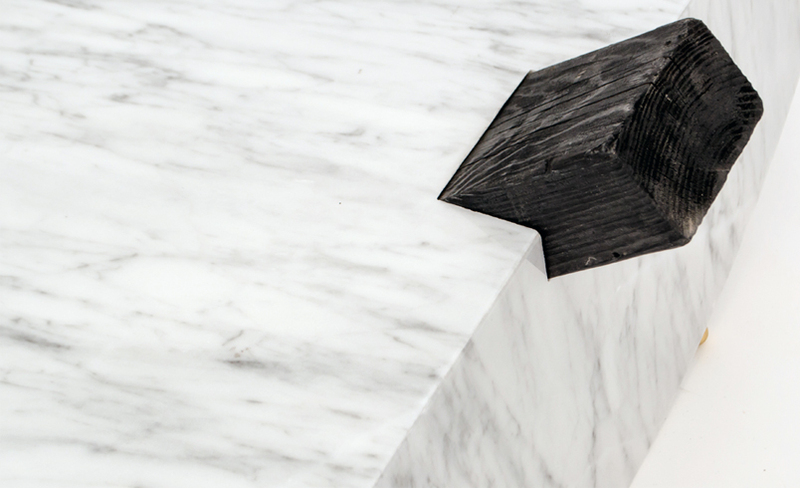 The esthetics of the pieces comes from the Japanese ideology.